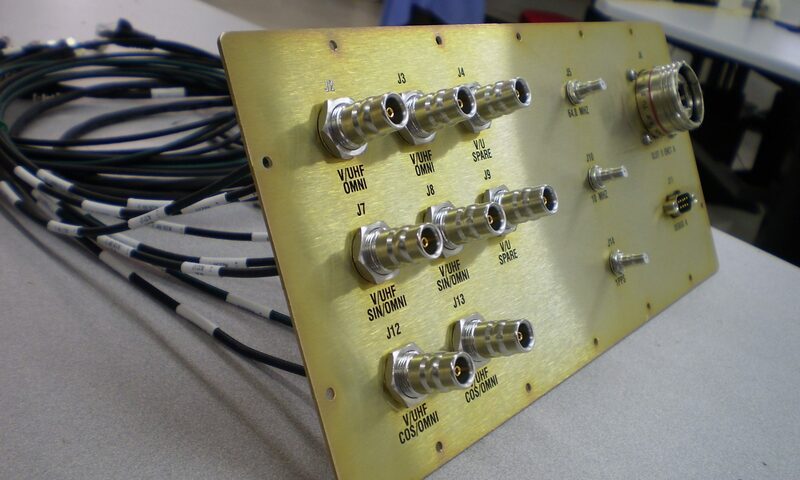 SynCom Electronics Corporation is a Contract Electronics Manufacturer (CEM) of high-performance, high-reliability wiring harnesses, cable assemblies, and control panels. The products we manufacture and assemble are used in industrial applications, and military & naval systems. SynCom Electronics partners with our customers to jointly design & engineer, and then turnkey produce products that meet their needs.